Good lord. I had no idea that surgery would take so much out of me. I am supremely exhausted. Even a morning spent running errands leaves me drained, a little achy, and ready for a nap. So you can only imagine how tiring baking was. But I couldn't leave you hanging, could I? 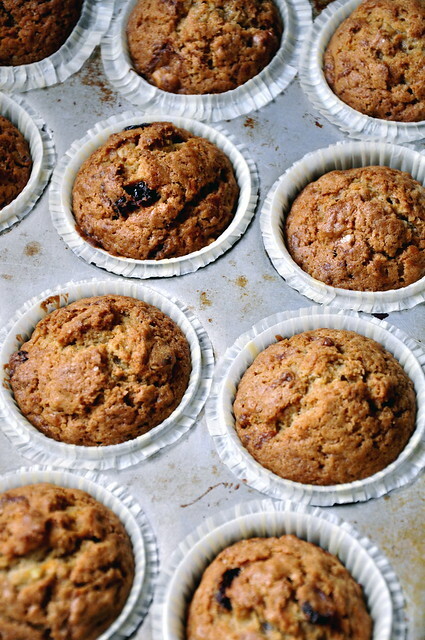 In addition to the flour, carrots, eggs, and spices it took to make these tender little muffins, it also took a 3-hour nap. Don't get me wrong. I've really enjoyed all of the movie-watching and relaxing, but I do get a little stir crazy from time to time. And when I do, I end up getting a little over-ambitious. Which leads to more sitting on the couch, browsing the Netflix library. So it's a sort of vicious circle, really. When my mom and I went to Whole Foods a few days ago, I spotted some adorable little pattypan squash, and I tried to resist. They were just so tiny and a lovely pale celery color. I have a weakness for miniature things. An eensy jar of jam at high tea doesn't stand a chance. Even little bottles of ketchup find their way into my cupboards. So it was only natural for the squash to find their way into my grocery cart. Because I've been so inactive, I haven't been quite as ravenous as usual. Which left the beautiful squash to sit untouched in my crisper drawer. Blasphemy, I know. 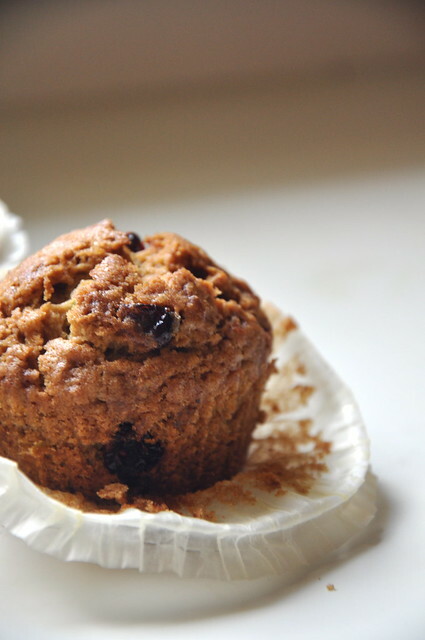 So before they got all squishy and brown, I decided to grate them along with a few carrots and whip up a batch of moist, sweet muffins. 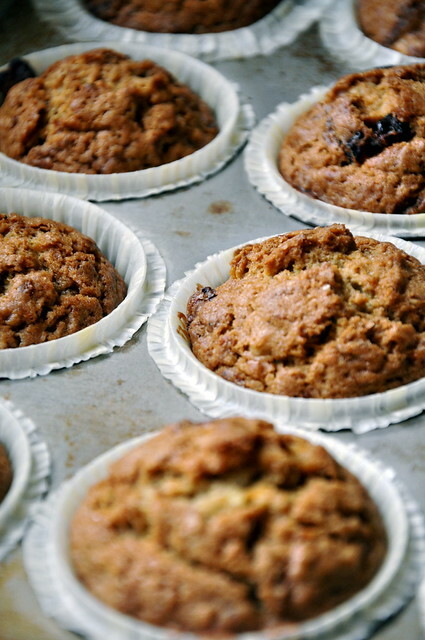 They are studded with toasted walnuts and tart dried cranberries and warmly spiced with allspice and cloves. And they make a wonderful addition to a rainy afternoon spent on the sofa watching Chocolat. Preheat oven to 375. 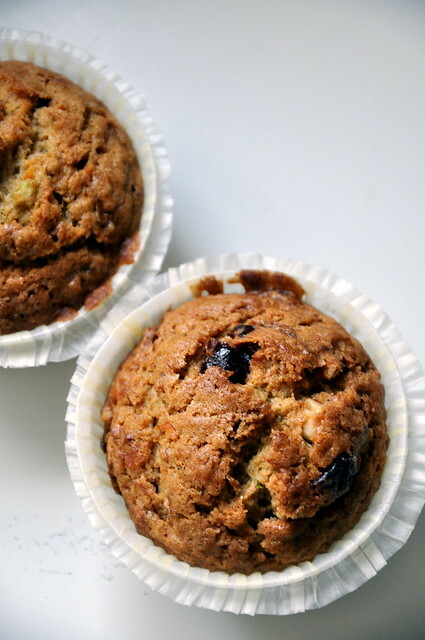 Lightly grease a standard 12-cup muffin pan. Whisk together flour, baking powder, baking soda, salt, allspice, and cloves. In another bowl, mix together sugar, brown sugar, oil, eggs, vanilla, carrots, and squash. Fold dry ingredients into wet ingredients, but do not over-mix. Fold in cranberries and walnuts. 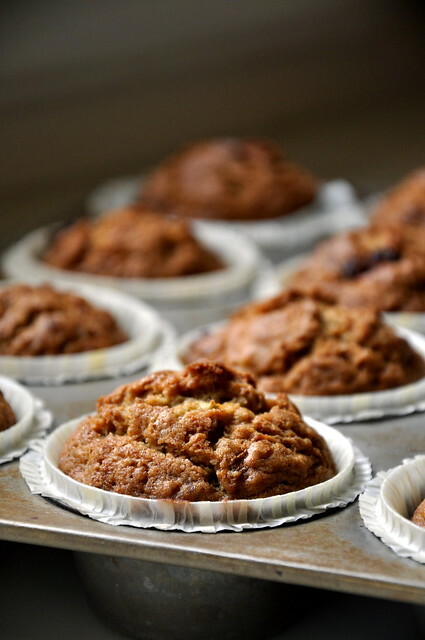 Divide batter evenly among muffin cups using an ice cream scoop. Bake for 20-25 minutes, until golden brown and firm to the touch. Let cool completely before turning out. hahahhah decorating your house with mayo. why am I not surprised?